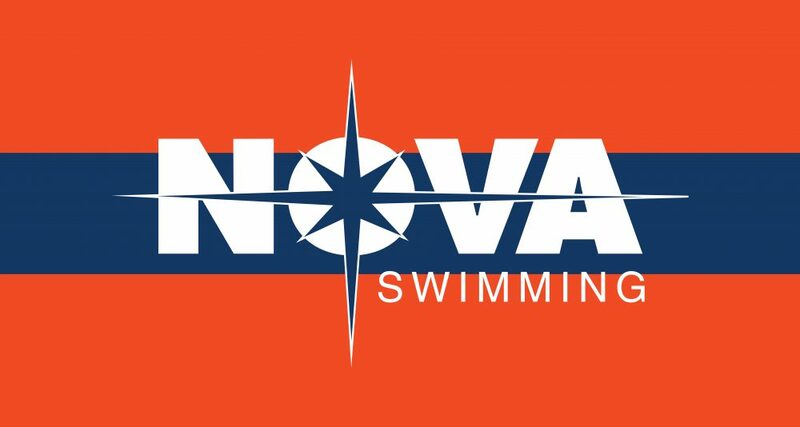 Nova Swimming wanted a great custom sports towels for their athletes! We centered their logo, added some fine details to give a unique look to their custom team towels! Send us your design and let us put a few proofs together for your logo towel.